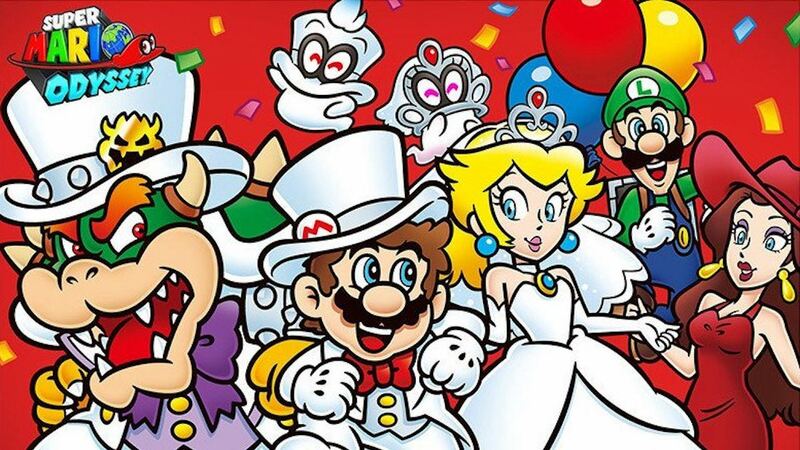 It has been a year since Super Mario Odyssey was released on Nintendo Switch, and, to celebrate the globe-trotting adventure’s first anniversary, Nintendo is running a few limited time events. In the Nintendo Switch exclusive, Pixel Luigis and Pixel Captain Toads have gathered at the festival area in New Donk City. These will appear until Wednesday 7th November at 6.59am PT, with Nintendo challenging you to discover all 39 of them – performing a Ground Pound on the correct spot rewarding you with coins. And then, for those that continue to work as a campsite manager in Animal Crossing: Pocket Camp, you can receive a free Cappy Hat in your mailbox up until Friday 26th November at 9.59pm PT. This special gift also plays a sound when you put it on!